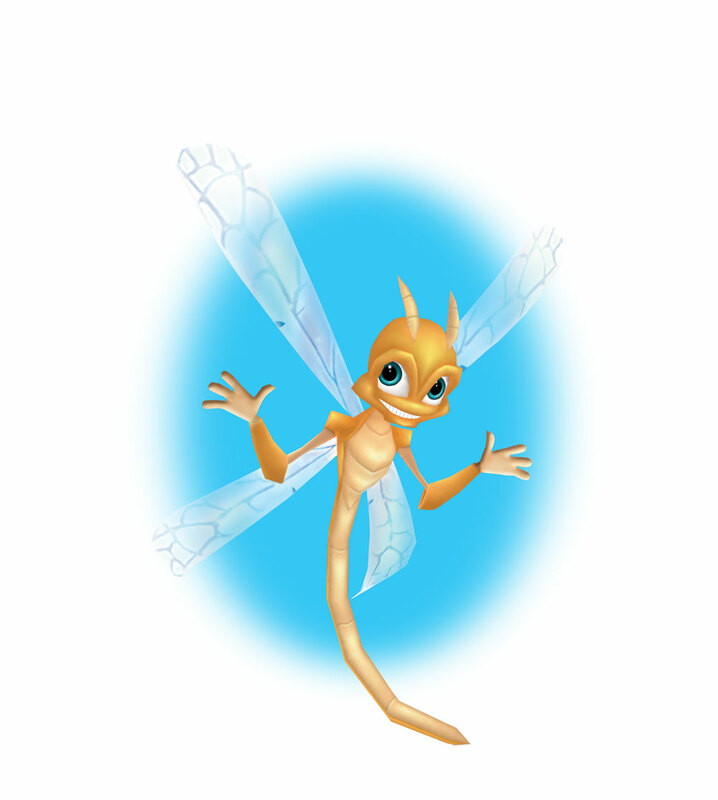 darkSpyro - Spyro and Skylanders Forum - Spyro: Enter the Dragonfly - My main issues with EtD are it feels like a rehash and how the characters are. darkSpyro - Spyro and Skylanders Forum > Spyro: Enter the Dragonfly > My main issues with EtD are it feels like a rehash and how the characters are. I'm playing the game right now. It's laggy but fun, yes, but I can still pick at its faults. It feels less like a sequel title and more like a mish-mash of things from the Insomniac titles. Playing it there's nothing exceptionally new about it compared to the others. As Johnster1 mentioned in a previous thread, it's pretty much just parts of the old game together. Even a lot of the sounds are reused from the PS1 titles. I always get unnerved when I hear the Professor's "Aha~!" sound used by those random pigs. My main issue with ETD is the characters. Characterization always made the Spyro games for me. The classic titles, Hero's Tail, LoS, and others always had interesting and funny characters. ETD does not. The NPCs are boring. I don't pay attention to them most of the time.. And honestly quite ugly. The farmers that appear have horrificly goofy animations, which combined with the fact their mouths don't even vaguely follow their dialogue makes everything too uncanny. The characters that do reappear are butchered. Sparx is annoying and always holding you by the hand. Spyro's banter isn't witty anymore. Bianca got screwed up a ton. She's too stereotypical, her voice is too high and cheery (despite having the same actress doing it), and she's only really here to do plot-relevant magic and be the token female. I agree. This is why I didn't replay ETD: it's just not charming, and it doesn't offer anything really new. I've been planning on replaying this game for quite a long time actually, but I have a few other games I haven't played for a longer time, that's all what's holding me up, and work of course. I don't mind replaying this game, but once I've played, and completed it, I don't want to play it for another year or two at the most.